Finance Minister Malusi Gigaba delivered his first national Budget Speech before the National Assembly on Wednesday and he couldn’t help but channel his inner cool kid. Delivering the Budget Speech to South Africans has to be hard work? Imagine the intense pressure Malusi Gigaba was under?! Insane! But it seems like instead of going the stressed-out route, he played it cool, calm, and collected. During his speech, he called Treasury's opus 'a tough, but hopeful budget'. Hopeful indeed, because just before he tabled the key points on taxes, social spending, and economic growth, he quoted a line from US rapper Kendrick Lamar's song 'Alright'. He attempted to follow President Cyril Ramaphosa's footsteps by quoting a famous musician. During the recent State of the Nation Address, Ramaphosa quoted the late Hugh Masekela's song, 'Thuma Mina', which means 'Send Me'. Who knew that Malusi was a Finance expert, rapper, and a poet? 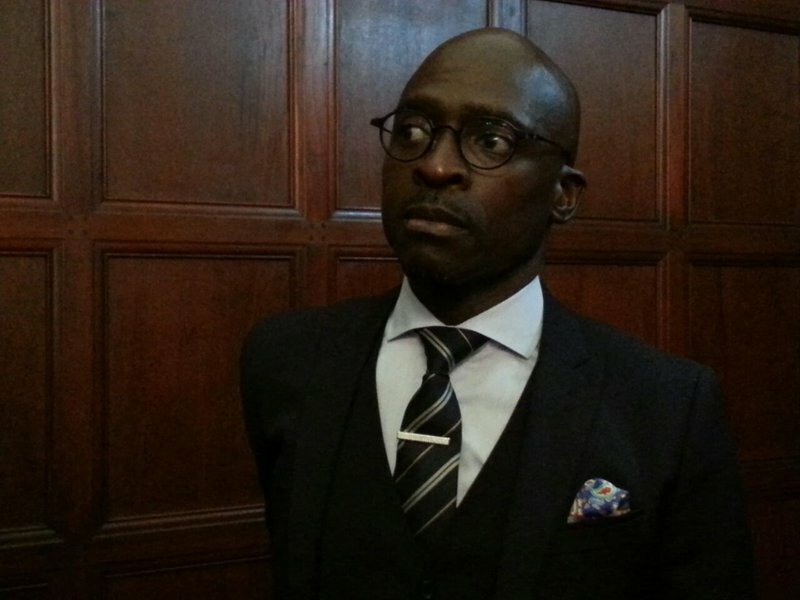 Many took to Twitter to express their reactions to Gigaba's moment.